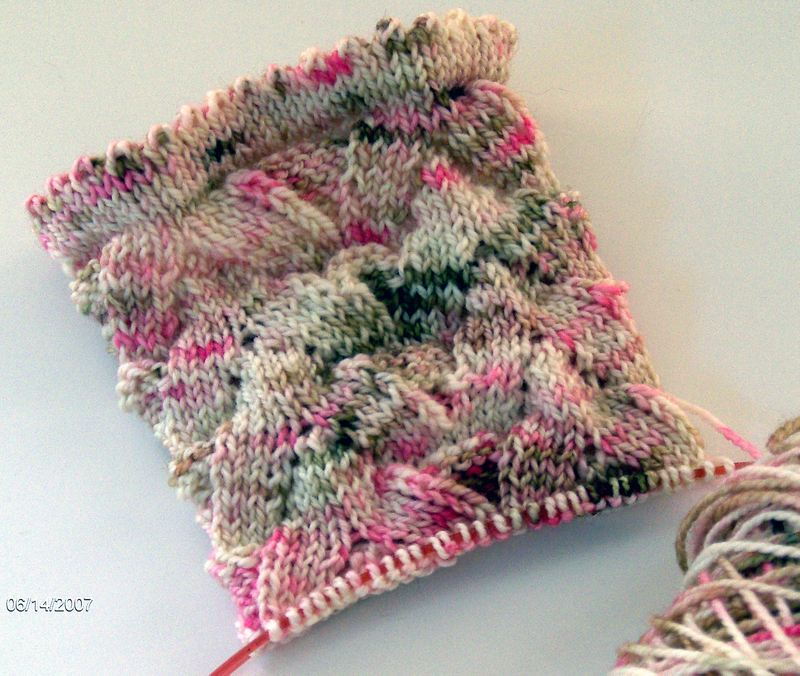 Stitches In Pink: Needles? 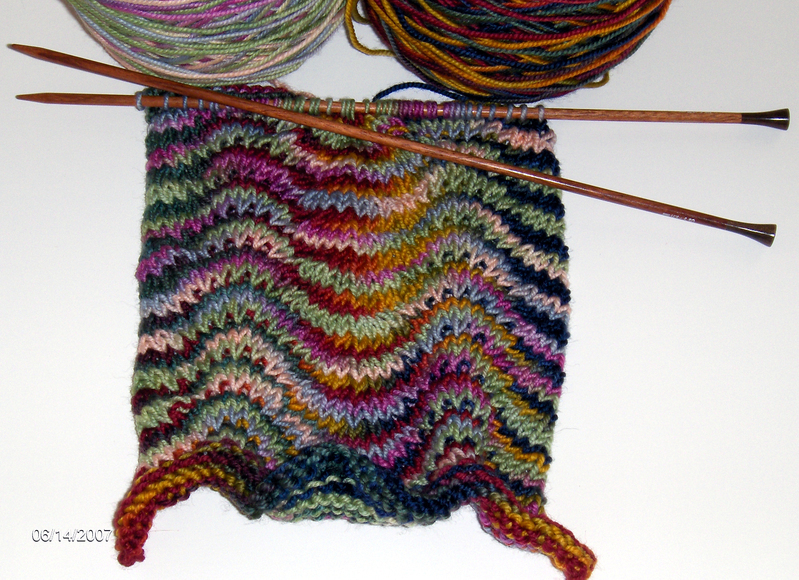 What's On My Needles? I love the scarf. I have one just like it! The socks are great. A very nice color for them. those monkeys are just lovely. that's one of the most interesting colourways i've ever seen used for that pattern! Your Chevron scarf is beautiful! I love your Monkey's too! I can't wait to do another pair and use the picot edging! Love the Monkey yarn and the scarf! Is it Rooster Rock and Spring Fling? Watermelon Tourmaline? Ack! I don't know. So colorful!! I love projects like that with all the different shades. I hope you get good news with a buyer for your place! I've been posting a day-by-day account of GYGIG on my blog, if you're interested. It was an amazing experience. Thanks for your support! The monkeys and the scarf are looking great!